Apple released iOS 8.2 to the public earlier this week. The new update came with Apple Watch support and improvements to the Health app. However, if you want to keep your previous jailbreak, then it’s best you don’t update to iOS 8.2. The TaiG iOS jailbreak used to work with the first two iOS 8.2 betas, but Apple managed to patch it in the remaining betas. 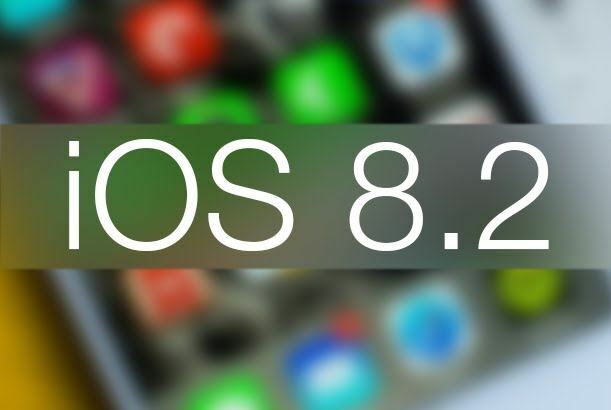 The final version of iOS 8.2, released on Monday, also continues to block the TaiG jailbreak. Later that day, Stefan Esser also known as i0n1c, tweeted that iOS 8.2 fixes another TaiG bug. This bug was used by TaiG to attain an untethered jailbreak on iOS 8.2. Apple mentions in the iOS 8.2 security update that they fixed another TAIG bug. Does that mean there won’t be a new iOS jailbreak tonight? Now, we’re not sure if the TaiG team has anymore exploits left, but it sure looks like Apple is doing all they can to stop future jailbreaks. The TaiG team did mention that they’ll be releasing a jailbreak when Apple releases iOS 8.2 to the public. It’s been a few days since iOS 8.2 released and there hasn’t been any jailbreak yet. Therefore, if you want to keep your jailbreak, then it’s better you don’t update to iOS 8.2. You’re not going to miss much!